Posted: Wednesday, January 9, 2013 3:30 am | Updated: 11:46 am, Tue Feb 26, 2013. A company-wide glitch in Cabela’s cash register system that added a 2.3 percent “Medical Excise Tax” to customers’ purchases — everything from boots to bullets — was an error and will be refunded, a company spokesman said Monday. 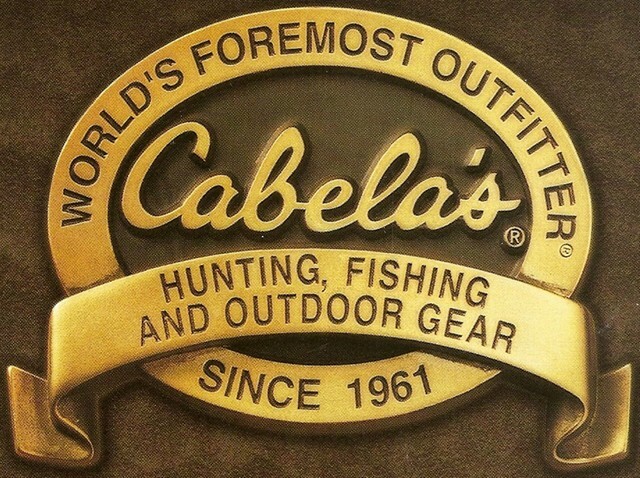 It was a glitch in the system,” said Cabela’s spokesman Joe Arterburn. The error was limited to transactions that occurred Jan. 1 and was caught that same day by the Sidney-based hunting and outdoor outfitter. As a precaution, however, all who purchased merchandise at Cabela’s this month should check their cash register receipt, Arterburn said. Customers who used a credit card or debit card to pay will have the amount automatically refunded. Those who paid the store with cash or a gift card should contact or visit Cabela’s for a refund. Arterburn said he did not know how the system-wide error was triggered. Manufacturers and importers of certain medical devices are subject to a new 2.3 percent medical excise tax, which went into effect Jan. 1. The surcharge is a new health-related tax that went into effect this year as part of the 2010 Affordable Care Act. New and higher taxes are being levied to help pay for new subsidies for private health insurance and expansion of Medicaid under the law. The new tax applies to manufacturers and importers of certain medical devices, according to the U.S. Treasury, which is responsible for implementing the tax. Many common over-the-counter medical devices such as eyeglasses, contact lenses, adhesive bandages and hearing aids are exempt from the medical excise tax under the “retail exemption” provision. ← We must stop these crazed half naked psychopaths from feeding their children in front of other people!